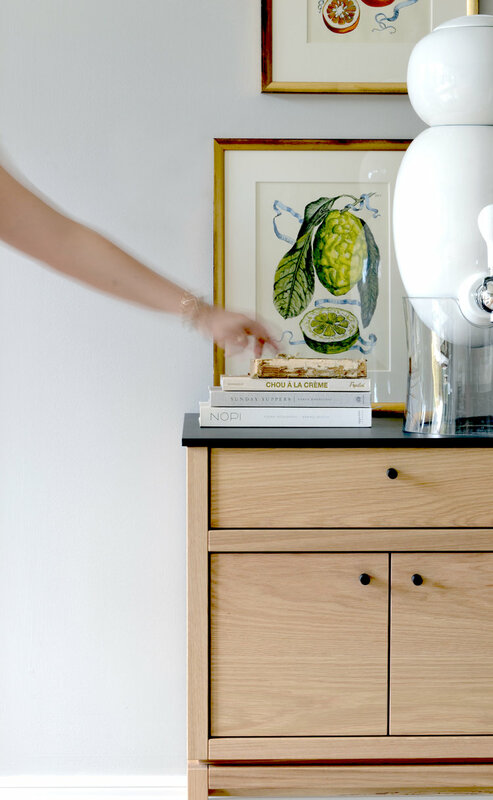 "We had a need to rethink the space with complete freedom," says Brigitte, and a crazy desire to deconstruct our way of imagining the kitchen for the past several years. With coquo we are breaking the rules that define the kitchen to let magic happen with our concept." In contrast to the rise of the ephemeral and the disposable, coquo aims for a clientele that is passionate, sensitive to the environment, to design, to the homemade and to traditions, and is in search of a better quality of life. 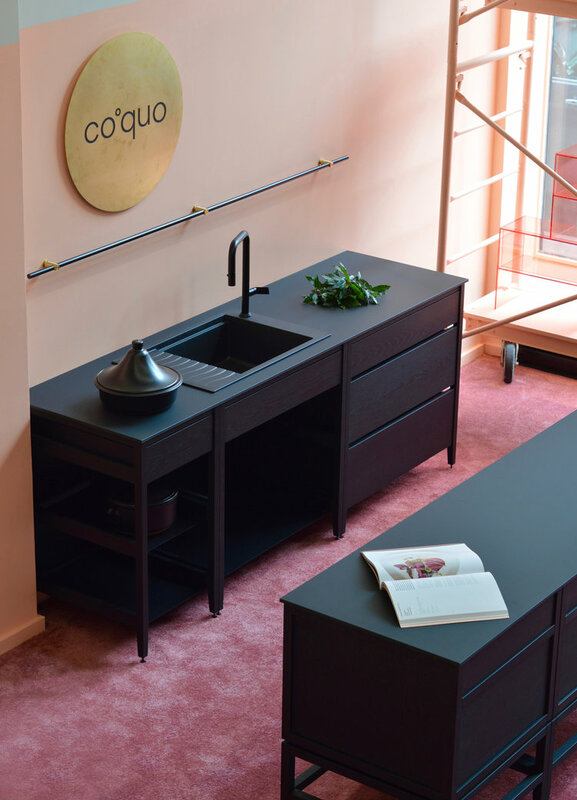 Made in Montreal, from durable materials such as solid wood and steel, using traditional wood-working techniques, coquo furniture is synonymous with simplicity, versatility and durability. "All our modules and collections are compatible and can be mixed so that you can create your own layout...To choose coquo is to distinguish oneself, it is investing in the long term with materials that defy time. It is also an opportunity to make room for beauty and warmth in the heart of your home," adds Brigitte. Selected for the fourth edition of Passport PME, coquo benefits from the program’s support for the export of its products abroad. "In addition to rethinking the kitchen, we also reflected on our distribution approach," adds Jean. “In a few months, coquo modules will be available for purchase online across North America, from Cape Spear to San Diego." Coquo sets up shop at the edb Pop-up store located in the heart of Old Montreal. "We wanted to do something different to showcase coquo and the idea of space that is transformed and renewed over time inspired us...evolution and personalization are an integral part of our concept so the Pop-up shop seemed to be the perfect place to unveil coquo to Montrealers!" "We are fortunate to be able to share this space with My and Thien Ta Trung of the élement de base company. It is also a dream come true for us to work with Annie Horth and Nathalie Bouchard of Creative Flats, to whom we entrusted the interior design of the space," concludes Brigitte. Monday to Wednesday from 11:30 a.m. to 6 p.m. Thursday and Friday from 11:30 a.m. to 8 p.m. Saturday from noon to 6 p.m. and Sunday from noon to 5 p.m.
Want to know more about coquo? Click here!